The FSSC 22000 Food Safety System Certification provides a framework for effectively managing food safety responsibilities. 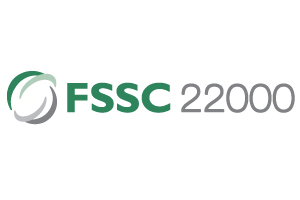 FSSC 22000 is fully recognized by the Global Food Safety Initiative (GFSI). We are the first company in the world in our industry to get this certificate. The epitome of our organic promise to serve you the best quality product possible. 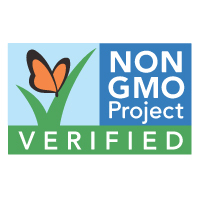 Our coconut sugar is organic and non GMO, which means there is no chemicals nor preservatives added, and there is absolutely no genetic modification. 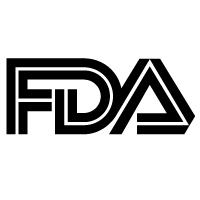 This certificate affirms that we are registered with the U.S. Food and Drug Administration pursuant to the Federal Food Drug and Cosmetic Act as amended by the FDA Food Safety Modernization Act. 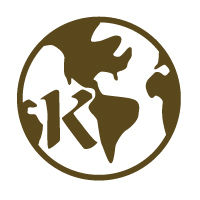 Our product and its only ingredient (coconut tree sap) conforms to Jewish dietary laws. 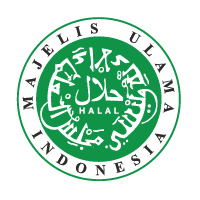 Halal certification means that our product and manufacturing process has been endorsed by an appropriate religious authority as meeting the Islamic requirements relating to food. 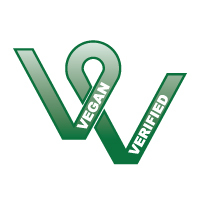 We guarantee that all of our products are vegan, containing no animal ingredients or animal by-products, using no animal ingredient or by-product in the manufacturing process, and not being tested on animals. 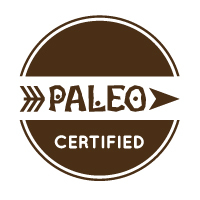 Our product adheres to Paleo diet specification.